Product design group eg technology is exhibiting at this year’s Med-Tech Innovation Expo at the Ricoh Arena in Coventry. 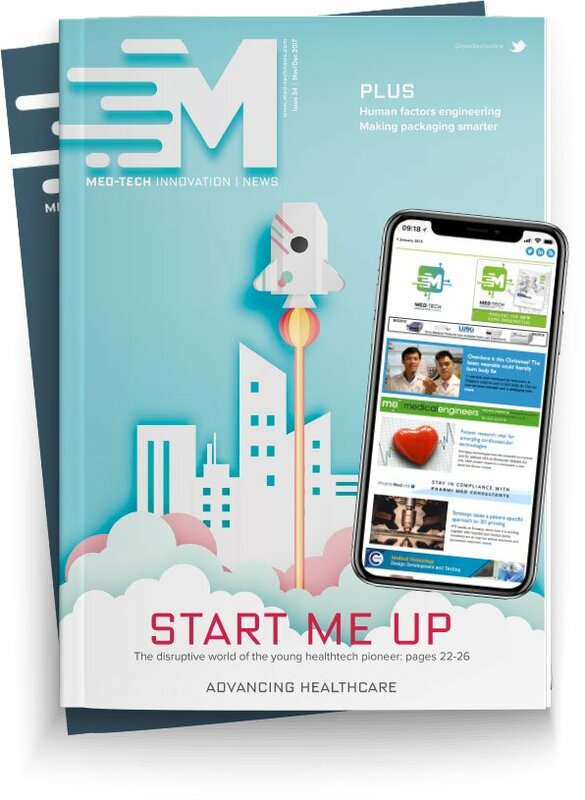 Med-Tech Innovation is the UK and Ireland’s leading medical technology event which showcases over 130 companies from the medical device supply chain. eg technology will be on stand 48, demonstrating its most recent medical device designs. Director Danny Godfrey and head of project David Warwick will be discussing the devices on show and how eg technology works with clients to develop new and innovative products. eg technology is a creative product design and engineering company providing a design service to take a project from concept through to transfer to manufacture.